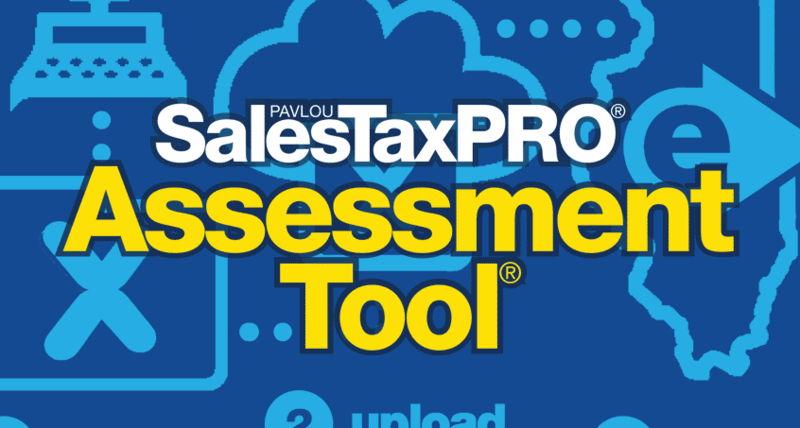 ← Sales & Use Tax Structure… How Does It Affect You? Thank you for your feedback. We place great emphasis in good and useful content and make every effort to educate our viewers and followers. We trust that we will continue to provide you with such content that will make you feel proud of our establishment, as we lead in the sales & use tax domain.